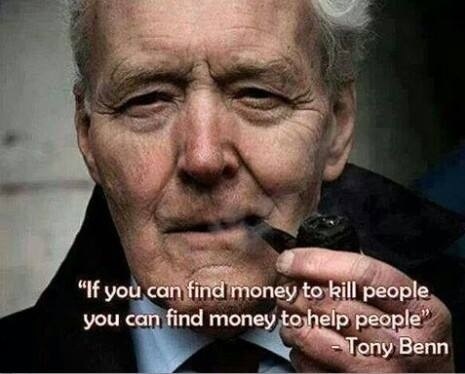 “Tony Benn was a friend and an inspiration to me personally and to the whole labour movement. “He believed history shows us that big progressive changes in society are driven not by political elites, but by the endeavours of ordinary working people. 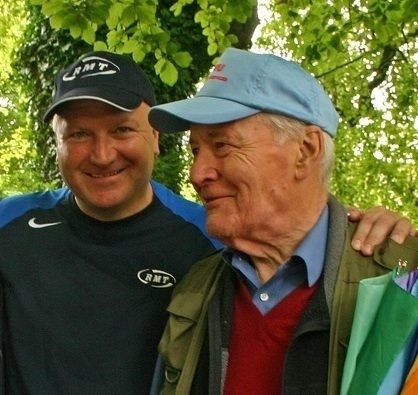 His commitment to our causes meant that he was a familiar face at union events from Congress to the annual Tolpuddle Martyrs festival. This entry was posted on March 14, 2014 by CAMDEN TRADES COUNCIL.